Visual Studio “15” preview is available to use you can download it from this link. There are two ways to install Visual Studio “15”, one is previewing a new lightweight installer that focuses on making installation much faster and less impactful. Installer size is less than 300 MB & it supports over 20 languages along with debugging and source code control. New installer is a preview, so it does not have the full features. Its a classic installer it is 30% faster that previous installers. This release also updates Visual Studio Tools for Apache Cordova to support Cordova 6.0.0. 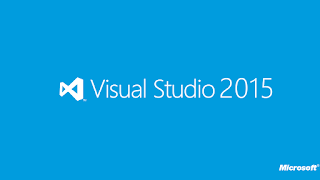 The latest Azure SDK 2.9 available with Visual Studio “15” Preview.